At the beginning of this month, the Senate passed bipartisan legislation entitled The Elder Abuse Prevention and Protection Act of 2017, which was introduced by Judiciary Committee Chairman Chuck Grassley (R-Iowa) and Senator Richard Blumenthal (D-Conn). There will now be an increase in training available for federal investigators as well as prosecutors to assist in their oversight of elder abuses cases. Penalties will also be put in place for criminals, including mandatory forfeiture. More coverage of the bill passage can be found here. The Financial Solutions Lab (FinLab) at the Center for Financial Services Innovation (CFSI), with founding lab partner JPMorgan Chase, interviewed EverSafe co-founder Howard Tischler in a recent article on their website. 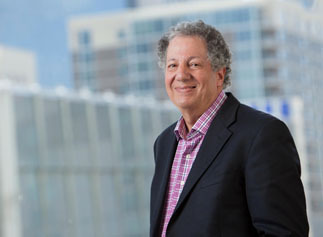 Howard talked about what inspired him to create EverSafe and his optimism in light of recent initiatives focused on vulnerable seniors from regulators like the Financial Industry Regulatory Authority, the Financial Crimes Enforcement Network, the U.S. Securities and Exchange Commission and state securities administrators. Across the globe, data shows that much of the financial abuse older adults suffer is carried out by a loved one or friend. A recent New York Times piece reported on Government Accountability Office research which found that guardianship proceedings across the United States are rife with exploitation victimizing older, vulnerable adults. State courts will typically appoint guardians or conservators to support those who are most vulnerable, but all too often the judicial system is used to commit financial abuse against the alleged incapacitated person requiring protection. A recent Forbes article points out that non-abusing caregivers often end up paying, on average, $36,000 to help their loved one recover from abuse. How can one avoid the pitfalls of guardianship and potential family feuds? Setting up a monitoring protocol that involves more than one trustworthy relative and/or professional is one way to start. 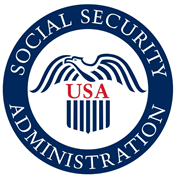 Are you a Social Security beneficiary or do you know of one? You should be aware of the latest scheme where criminals pretend to work with the Social Security Administration and then offer a purported increase to Social Security checks based on cost-of-living calculations. CBS reported in an article last month that these phony agents will ask the unsuspecting beneficiary to “validate” private information including their social security number, birth date and parents’ names which are then used to change direct deposit information and steal funds from the beneficiary. 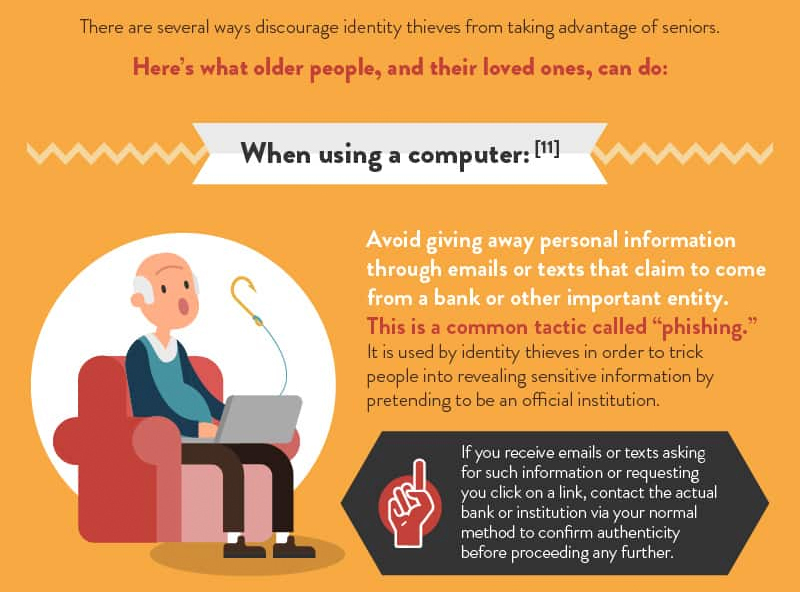 If you or the beneficiary is unsure about whether a scam is taking place, call the Social Security Administration directly at their headquarters at 1-800-772-1213. Report suspicious calls to the Office of Inspector General at 1-800-269-0271. Last month, the Washington Post reported on a California scam targeting homeowners who were having trouble paying their mortgage. Criminals posed as new lenders offering a mortgage modification and then directing that homeowners send a “reinstatement” fee in cash and monthly trail payments thereafter. Beginning in 2011, these scammers took $11 million from thousands of unsuspecting homeowners. They were convicted and then sentenced to prison time last month, but the victims are still dealing with the emotional and financial impact of the fraud. The Direct Marketing Association has options for consumer opt-out service for a small fee that can reduce unwanted mail. EverSafe can help you implement the “Trusted Contact” rule! Our exclusive Trusted Advocate feature makes it easy. monitoring, with alerts to “Trusted Contacts,” if requested. if you are interested or have questions.